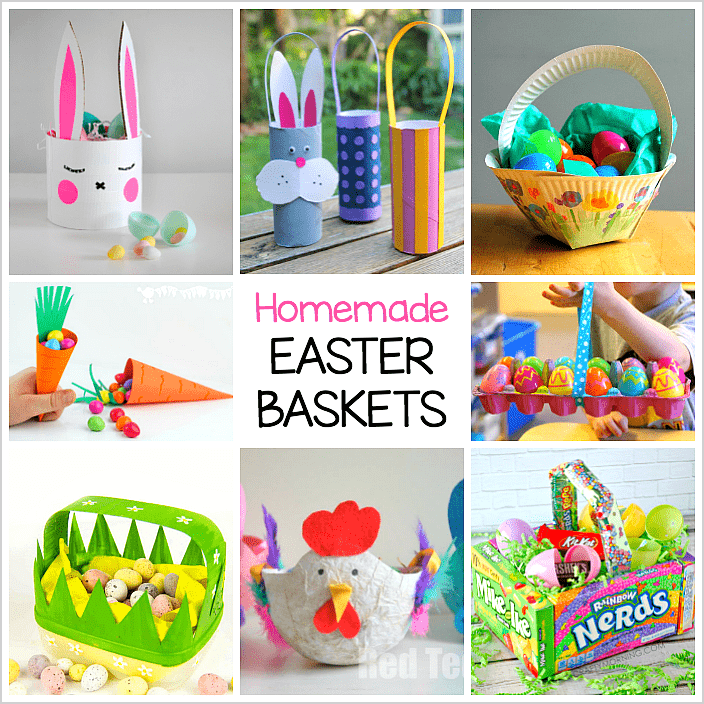 Homemade Easter baskets are one of the most classic Easter crafts for kids and so much fun to make! 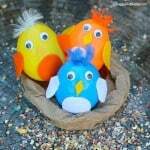 Here’s 12 adorable DIY Easter basket crafts for kids- including baskets made from paper plates, milk cartons, plastic cups, and more! 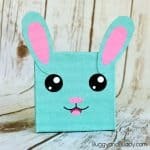 Follow Buggy and Buddy on Facebook! 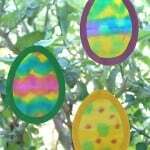 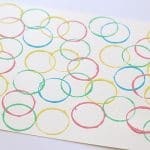 Easter crafts for kids are some of my favorite crafts of the year. 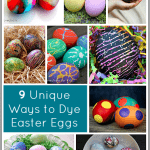 They’re always so colorful and cheerful! 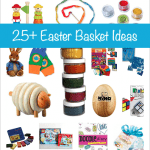 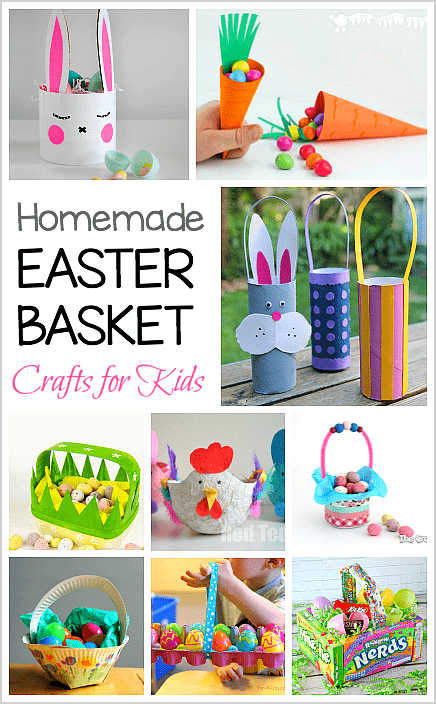 For this collection of Easter activities, I’m focusing on homemade Easter baskets kids can make. 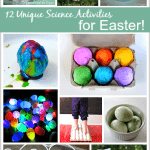 They’re perfect for taking on an Easter egg hunt or making at a classroom Easter party! 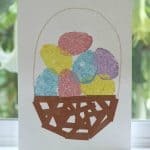 Kid-Made Egg Carton Easter Egg Basket from Fun-A-Day!